We are all learners. We are connected to each other and innovative learning experiences that we never thought were possible before. It doesn't matter how old you are, where you live, and what you want to learn, you can connect to people, resources, and courses so you, the learner, can learn what you want when you want to. This means what we call "school" is different. Teachers and learners are different. Roles change. This is a huge culture shift. 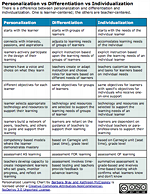 The information from our chart Personalization vs Differentiation vs Individualization chart is about being a Connected Learner in a Personal Learning Environment (PLE). 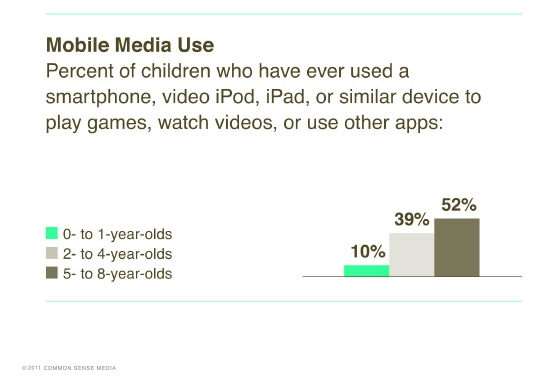 Even though the numbers of younger children using technology is growing, most of the use is around games and play. There's nothing wrong with that because we do learn from play. 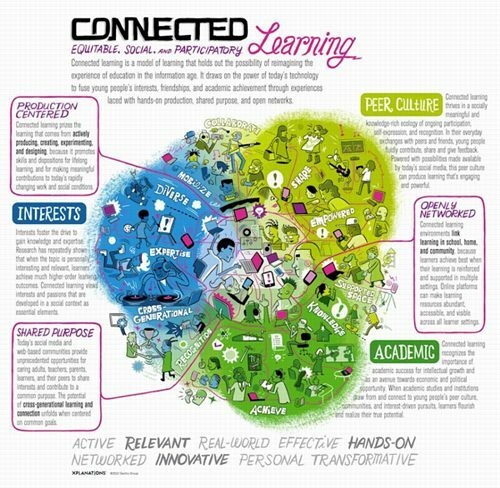 The idea is not to just be a Connected Learner, but an Engaged Learner. Younger children may be engaged in play using these tools but they don't necessarily support understanding or make any kind of meaning out of what they are doing. When kids are playing, they are in the discovery mode and there is little or no self-regulation happening. 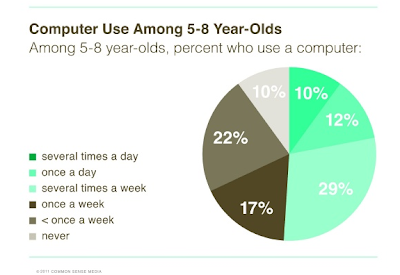 Children need to develop a set of cognitive skills so they can think deeper about their learning. The video below provides a clear explanation about being aware that when we start with outcomes we are starting with the wrong questions. We need to start with the learners so they have the experiences they want to have, that they are engaged and motivated so they want to learn, and want to learn how to learn. As proponents for the use of technology, we also realize that the noise from myriad digital distractions threatens the cognitive complexity of learning. Learners need to have the skills to know how to self-regulate the use of these tools. Ready to Transform Teaching and Learning?